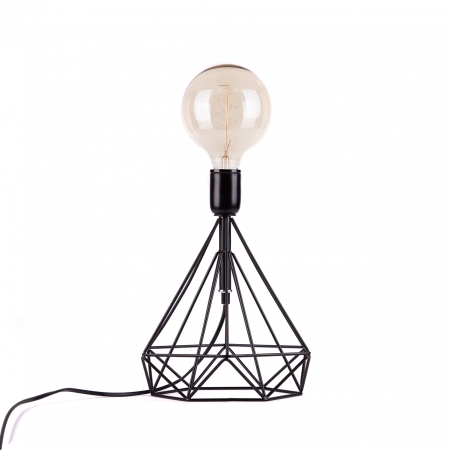 Bring style in your home! 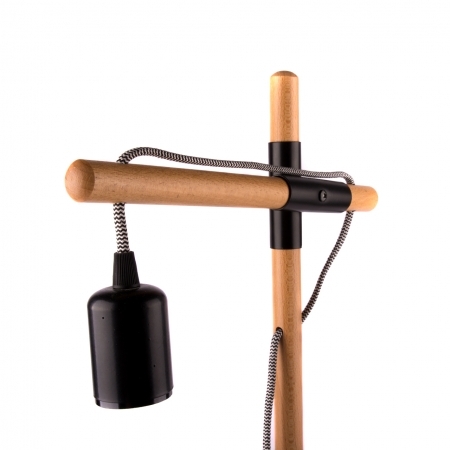 Besides a body, made of natural materials, combining in itself vision, detail and presence. The white textile hat gives a sense of lightness and style. 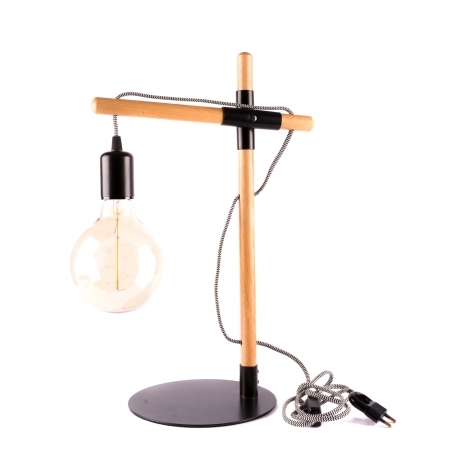 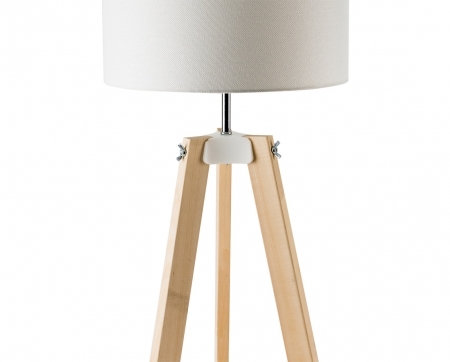 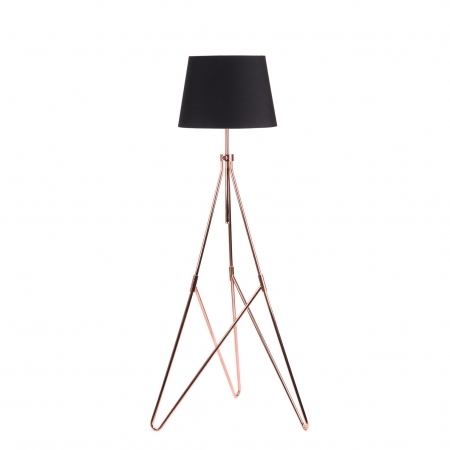 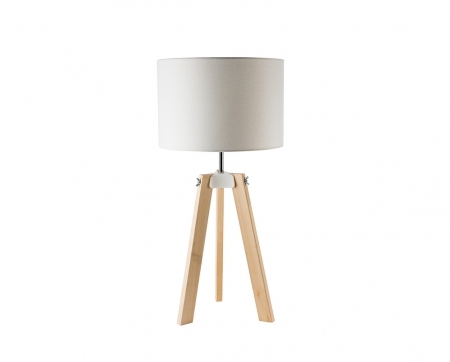 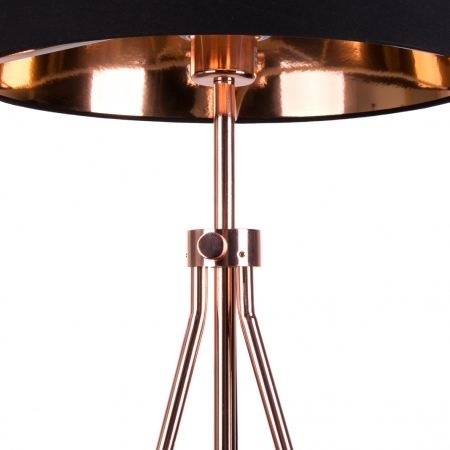 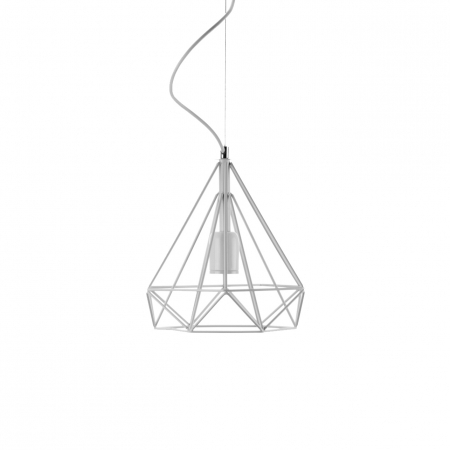 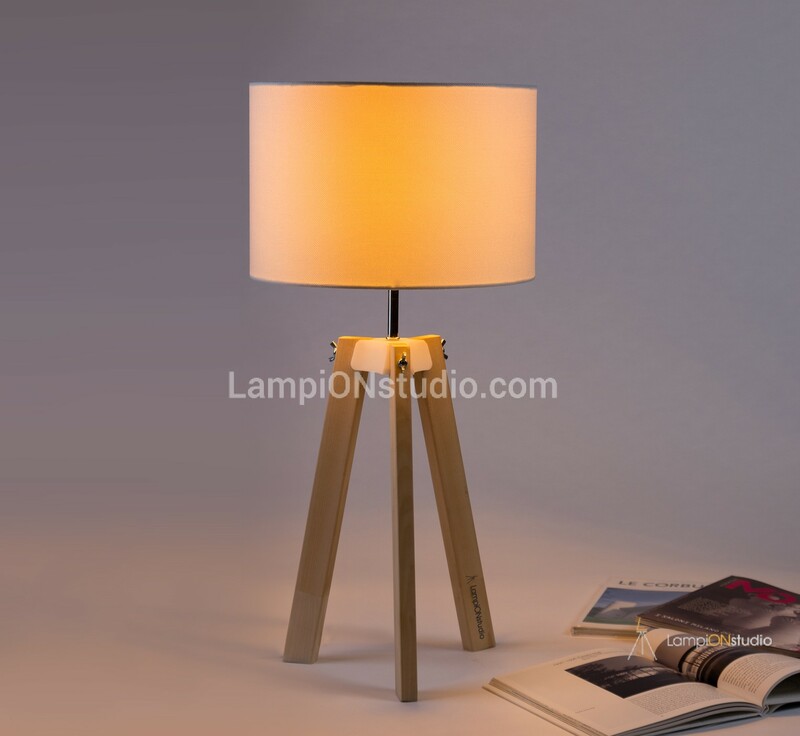 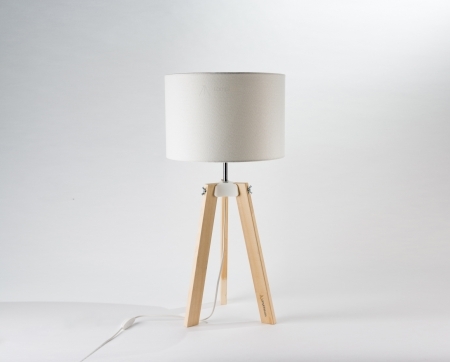 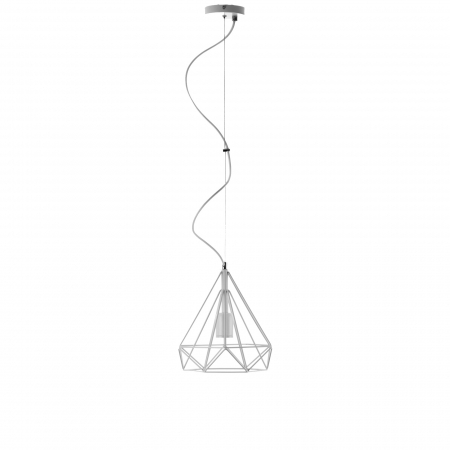 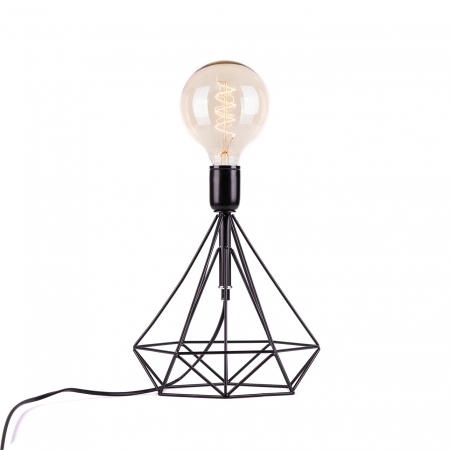 Suitable for home or work place, this lamps brings coziness and it is fresh addition to your interior design.